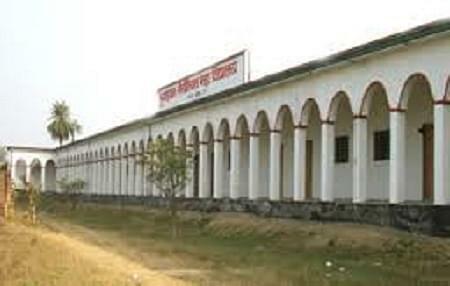 The Mohd Shahban Memorial Mahavidyalaya is a reputed institute known for providing its students with academic excellence. Emphasis is laid on inculcating in the students ethical, moral and intellectual values. The college aims to produce competitive, confident and socially responsible students with an enhancing career graph. The teaching fraternity is well experienced and scholastic. The college also caters to the need of present scenario of competitive world and hence comprises of conducive and learning environment. Airport: The college is at a distance of 113 km from the Gorakhpur airport and thus reachable by hired taxi or cab. 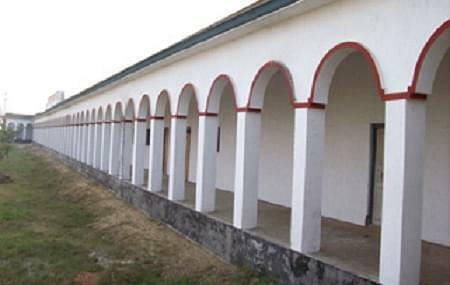 Railway Station: The college is 12.9 km from the Rasra Railway station and accessible by auto. Bus stand: The college is at a distance of 34.2 km from the Rasra Bus stand. Hence reachable by hired taxi or cab. Why to Join Mohd Shahban Memorial Mahavidyalaya, Ballia? Facilities: The College has excellent facilities. There are well ventilated spacious classrooms, well equipped laboratories, and excellent sports facilities. These cater to the development of the student. The college also has seminars and conference rooms, which are equipped with audio visual aids. Scholarships: The College provides scholarships to the deserving students. Research: The college faculty encourages research activities amongst the students. Present need: In order to cater to the need of the present scenario the college houses a well developed language lab. 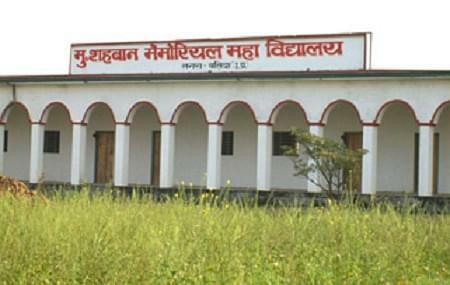 Emphasis is also laid on providing the students with mandatory computer knowledge. There are also many literary associations in the college which are being organised and executed by the department. Hi Deepak, The Date is not fixed, You can check on the official website i.e. http://msmc.org.in/index.htm for merit list BA Course.